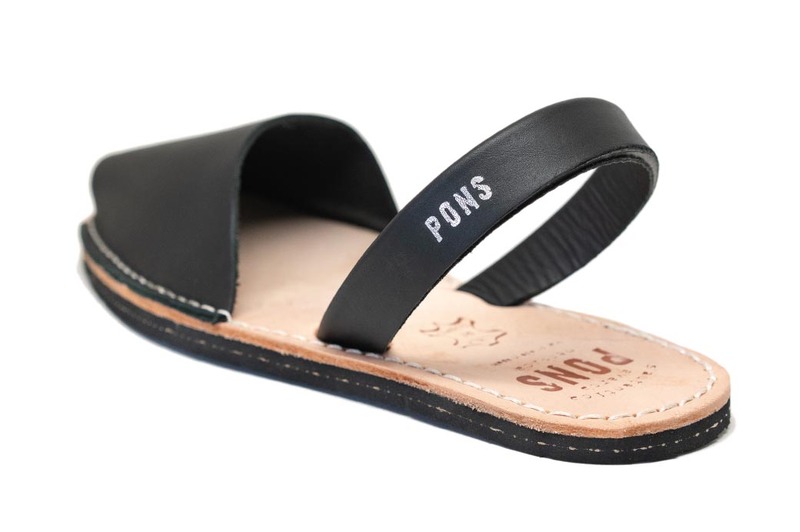 These chic black Eco Classic Pons Avarcas for women can can seamlessly pair with a little black dress or your favorite pair of jeans! 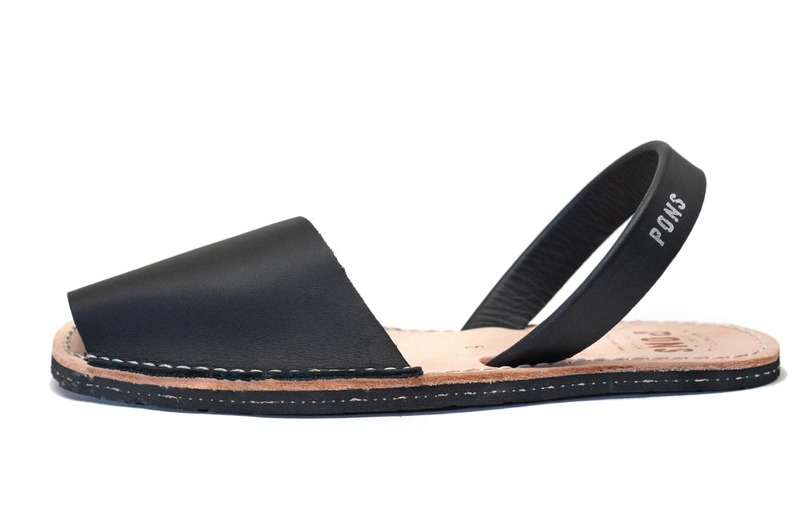 They are the perfect sandals if your plans for the day require you to be on the go while looking stylish at the same time. 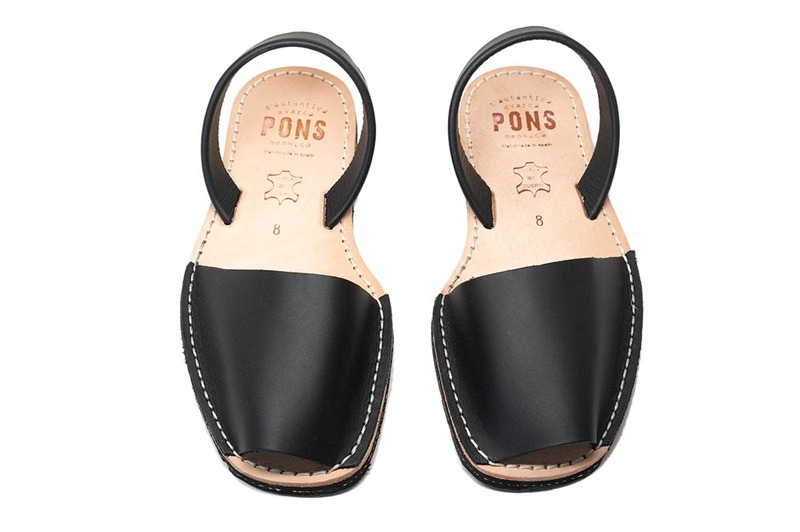 These Pons shoes are handmade in Menorca, Spain and produced with high quality leather and soles crafted from recycled rubber.